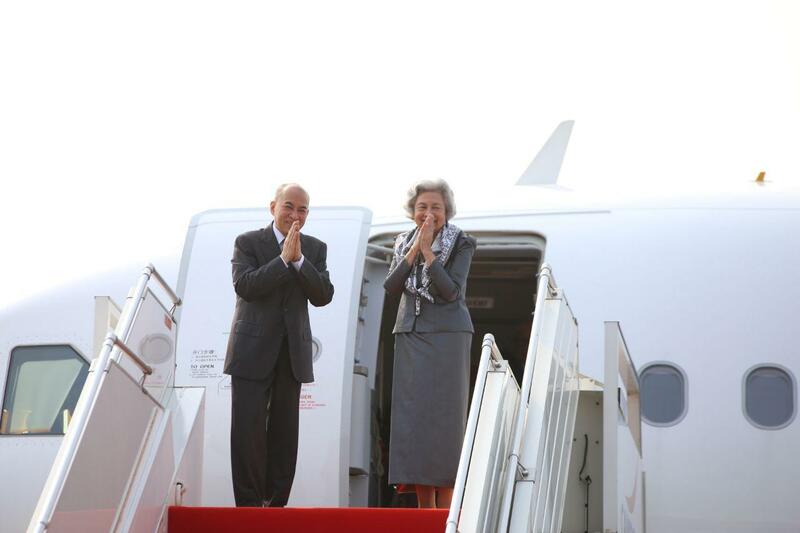 Phnom Penh (FN), April 7 – His Majesty King Norodom Sihamoni and Her Majesty Queen Mother Norodom Monineath Sihanouk are scheduled to arrive Phnom Penh Sunday afternoon after medical checkup in Beijing since 17 March 2019. 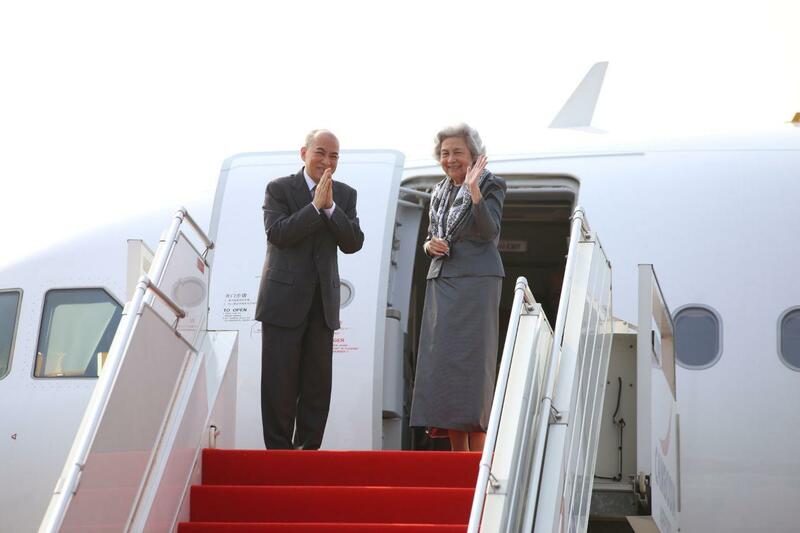 Samdech Say Chhum, President of the Senate, Samdech Heng Samrin, President of the National Assembly, and Prime Minister Hun Sen will attend the welcoming ceremony with the presences of the royal family, and senior officials of the Royal Government of Cambodia. According to the royal message, during the King’s absence, President of Senate will assume the title of the acting Head of State. His Majesty the King and Her Majesty Queen Mother usually have healths checked by Chinese doctors twice a year and always received the warmest hospitality from Chinese President and other senior leaders.